Drones are extremely easy to come by. You can order them and have them up in the air in a matter of days, if not hours. 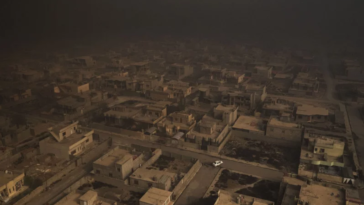 But while the government is still trying to figure out how to handle the explosion of UAV and drone popularity, there are some things you’ll want to keep in mind. 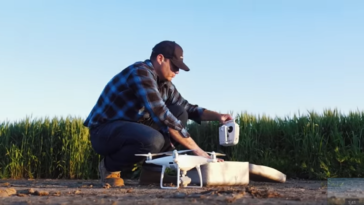 Since the Federal Aviation Administration’s drone registration rules went into effect, there are a few things you must do after you purchase or upgrade to a new drone. If you ask how do I register my drone…it’s pretty easy, just don’t fall for some traps out there. 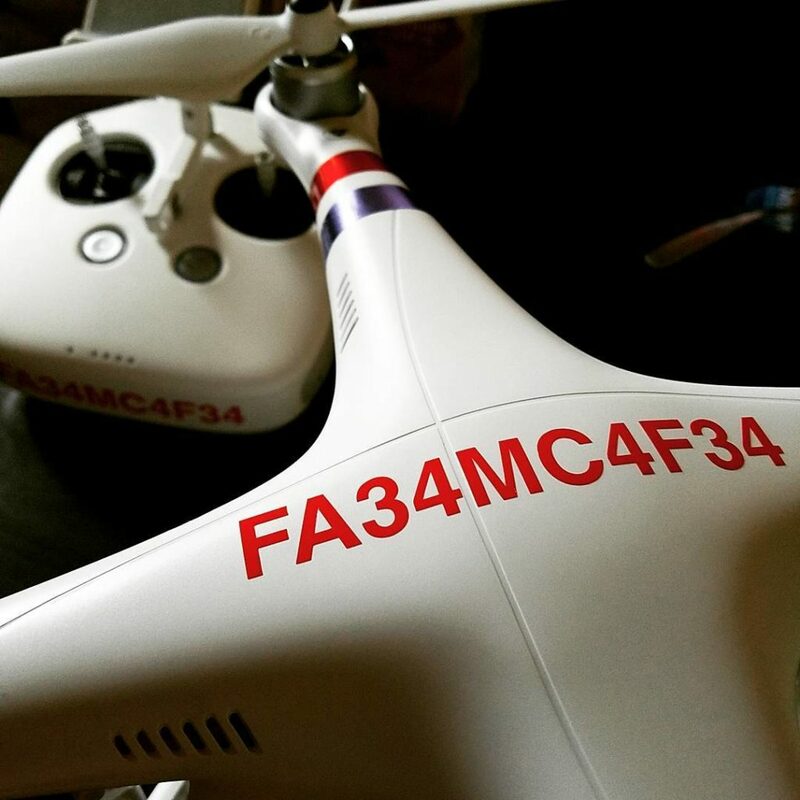 Many people don’t realize that all drones must be registered with the Federal Aviation Administration. If you’re caught flying without a license, it may not be a $100 fine and slap on the wrist you’d be facing. 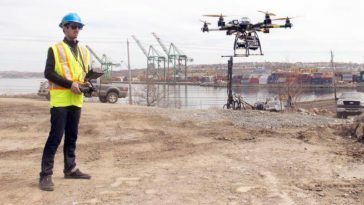 Failure to register a drone could result in civil penalties of up to $27,500, up to $250,000 in fines, and the possibility of spending the next three years in prison. Now, will that happen? Probably not, but if you want to follow the rules – pay attention to avoid some deeper headaches. 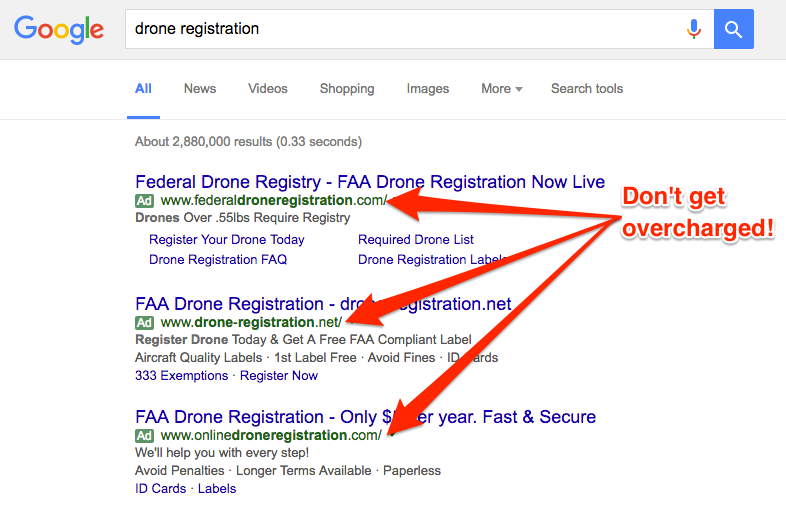 If you search “drone registration” on Google, you’ll find a number of companies offering to process your drone registration. When you enter one of these websites they ask for your personal information and details about the drone. Upon checkout, you’ll be billed $24.99 or more. For most people this seems like a good price. However, since the cost to register with the FAA is only $5, it may not be such a great deal after all. So you’re paying someone to do something that’s much easier and cheaper if you do it yourself. Many of these sites show up at the top of the search engines. However, if you look closely at the results you will find that many have the tell-tale “Ad” sticker alongside their listing. Before you click, make sure you’re not clicking an ad. If you go back to your search, you will find that there are a number of companies that offer drone registration. The amount they charge for their service varies. 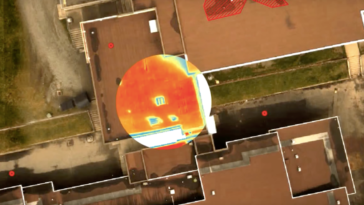 Ask yourself, if I register my drone with these sites, will it cost me more? The one similarity between these sites is the fact that you are paying them to process an application that you can complete yourself for $5. Most of these companies offer little or no added value for the fee. Their sites look official and since they might use the term “Federal” in their name they may appear to be a government site. However, if you look through their FAQ or disclaimer page, you’ll find that most of these sites state that they have no affiliation with the U.S. Government or the FAA. The FAA’s Small Unmanned Aircraft System (sUAS) service has a website where you can register your drone for $5. The website is registermyuas.faa.gov/. 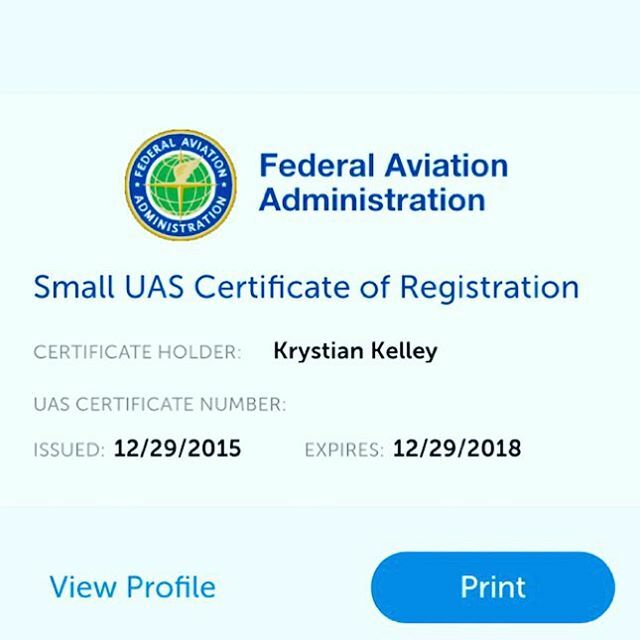 After you register your drone, you will receive a certification in the mail with your drone’s ID number. Then you can have that ID number engraved or written on your drone. Then and only then are you truly following the rules of the skies and you are free to fly! 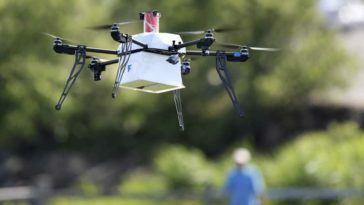 What are your thoughts on the FAA’s registration system? Do you think it’s a good idea? Is it necessary? Leave us your comments in the section below and happy flying! Next article What is Part 107 and how does it affect me?